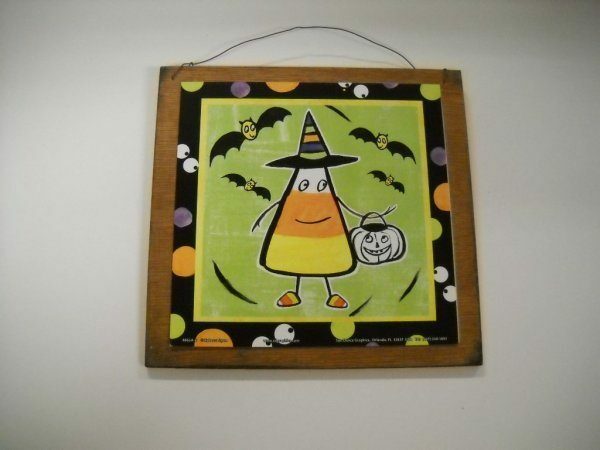 Candy Corn Trick Or Treating Wooden Sign Only $4.99 + $0.99 Shipping! You are here: Home / Great Deals / Amazon Deals / Candy Corn Trick Or Treating Wooden Sign Only $4.99 + $0.99 Shipping! Looking for some new holiday decor for the fall? Check this out – get this Candy Corn Trick or Treating Wooden Sign for just $4.99 + $0.99 shipping! This retails for $9.99, so you’re getting a nice discount! I love hanging things like this around my house to decorate for the seasons, and my daughter would love the candy corn on this plaque!